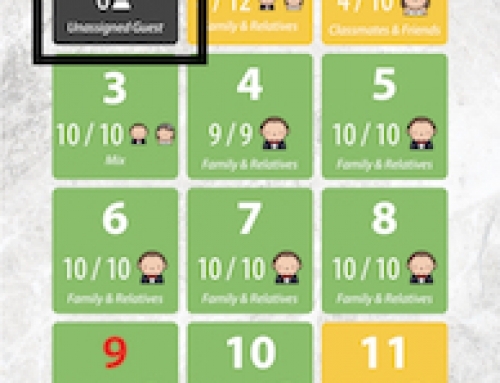 Home/Support: Attendance App/How to change or edit guest information in app? 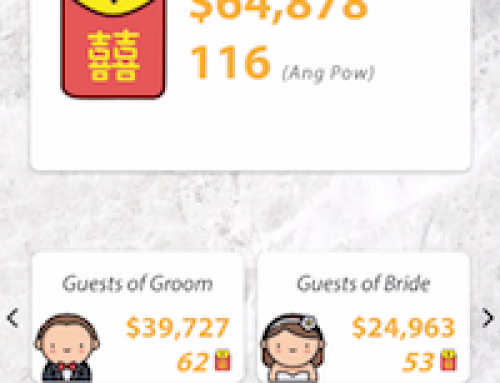 How to change or edit guest information in app? 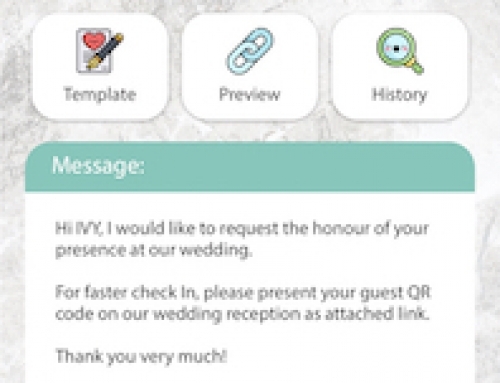 Yes, you are able to edit your guest information in the attendance app on your actual day. Go to Search on the navigation bar. Enter the guest name that you would like to update information in the search bar. The smart search bar is able to search guest name in pinyin without choose the exactly word. For example, instead of enter the exact word for guest “張瑋苓”, you can just simply enter in pinyin and the smart search will auto match possible guest name. Tap on the guest you would like to update information. Tap on the edit icon to amend or update guest information. 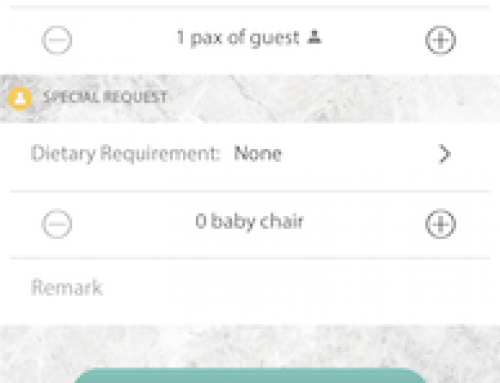 You are allow to edit guest information which are name, nickname, invited by, category and table / seating number. Once ready tap on the Save button on the right top to update the guest information.